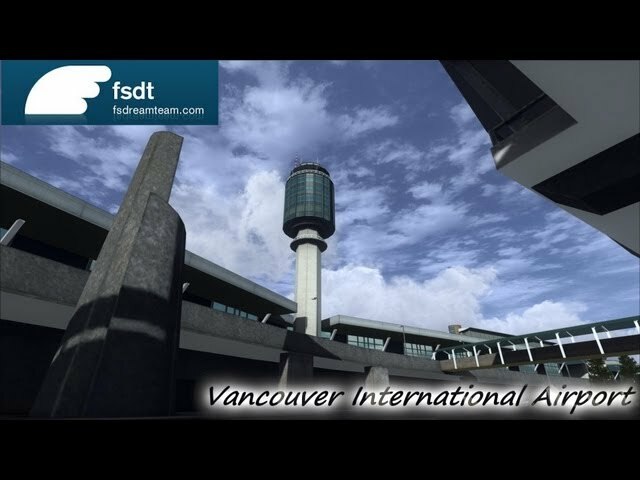 Vancouver International Airport, it'sa scenery developed for Microsoft Flight Simulator X (FSX) and Prepar3D, depicting the Vancouver International Airport, see the Wikipedia Article here for more informations about the airport. 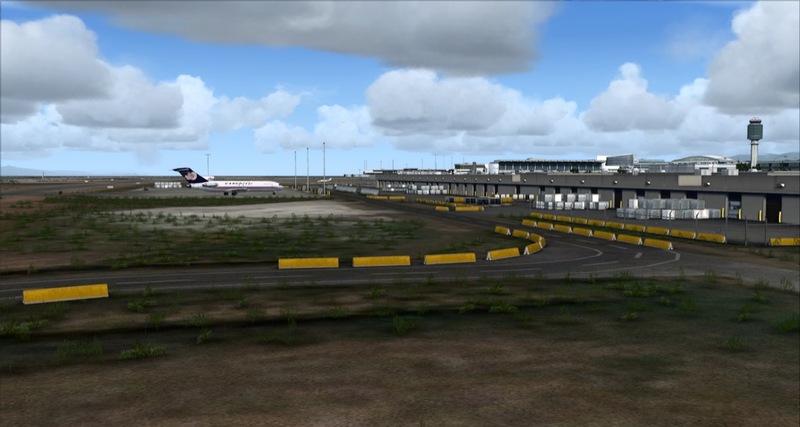 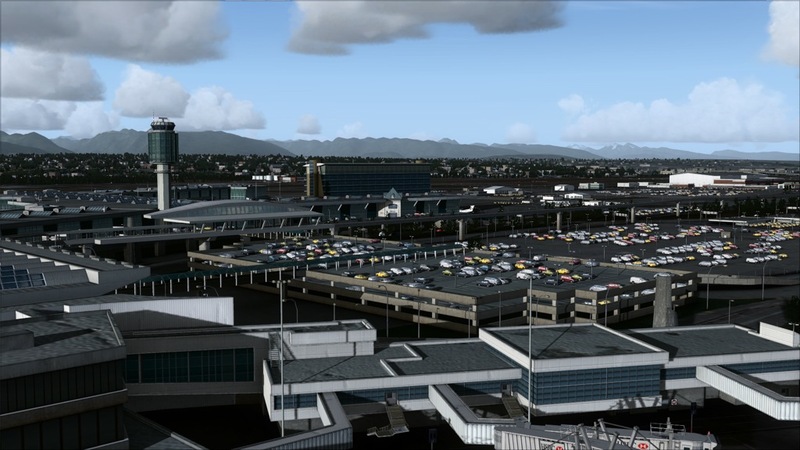 The scenery already represent the airport in its planned status for 1st quarter 2012, according to the TBIT Reconfiguration Program. 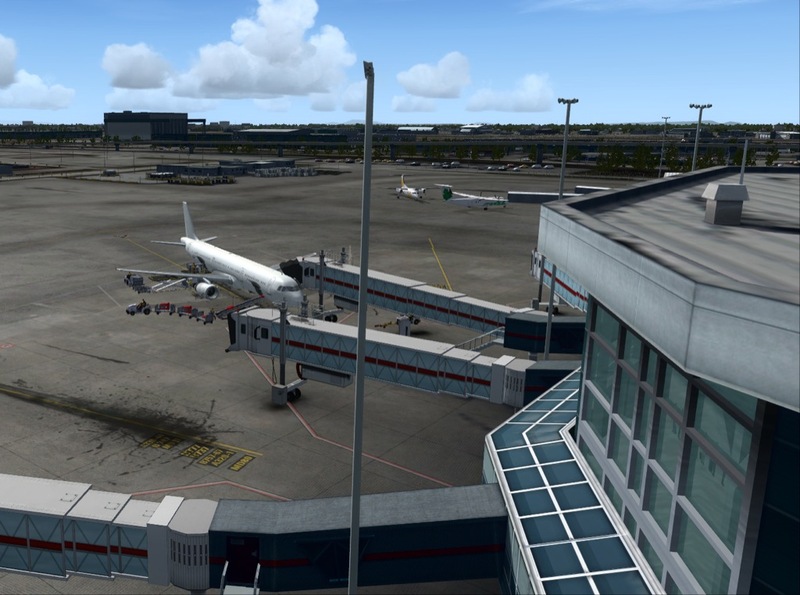 NEW Bump mapping and Specular mapping on ground, DirectX10 Compatibile! 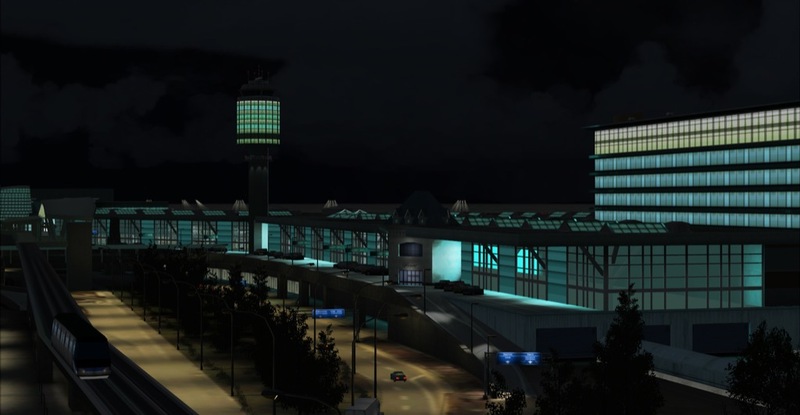 Airport is a very accuraterendition of CYVR. 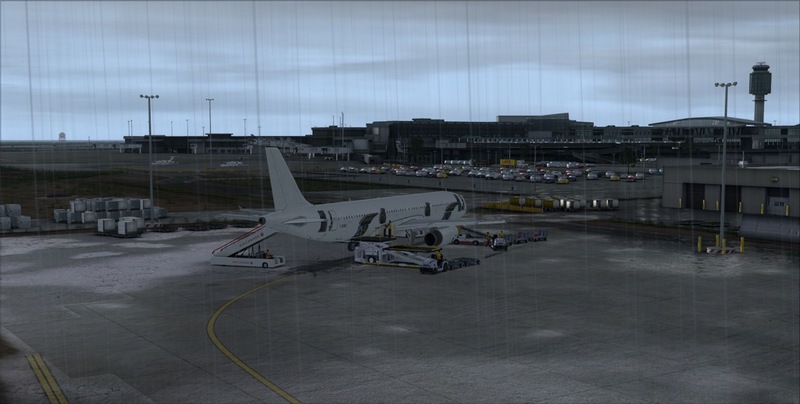 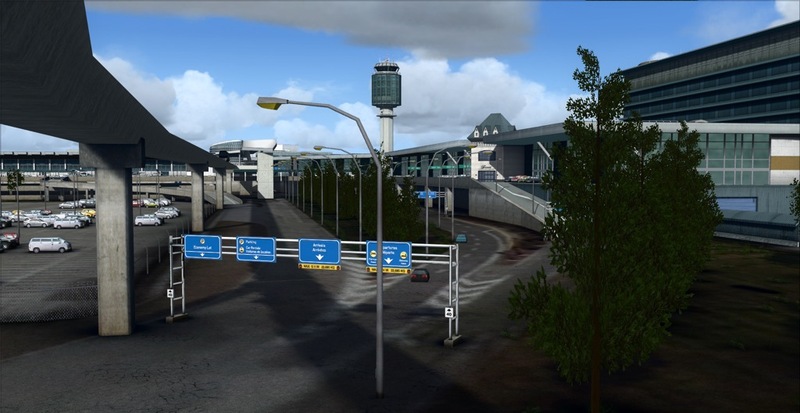 It is an airport that is very detailed but doesn't cause a major FPS hit. 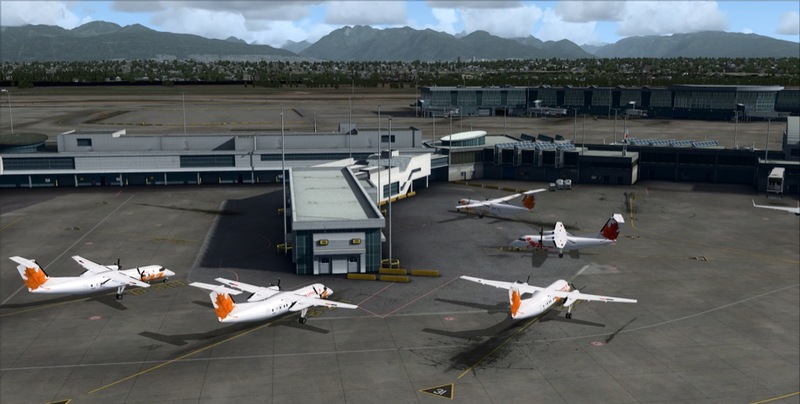 I fly into this airport frequently without any issues. 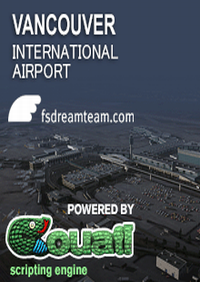 Nice add on. 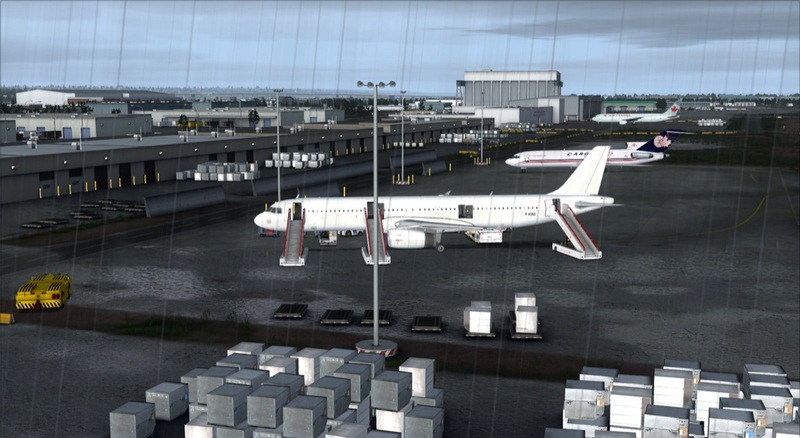 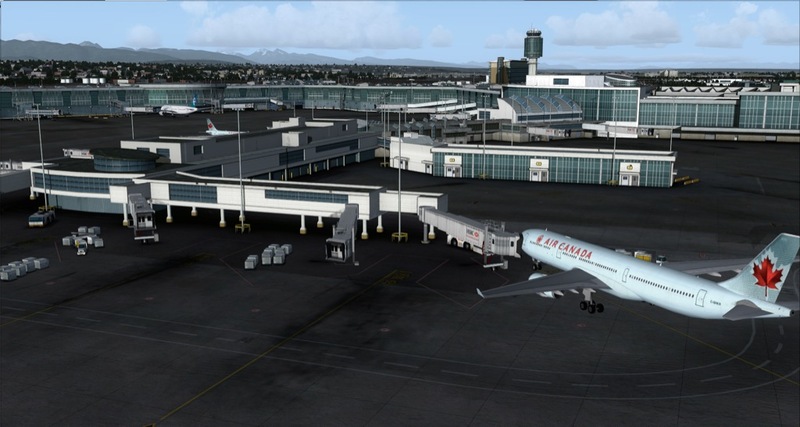 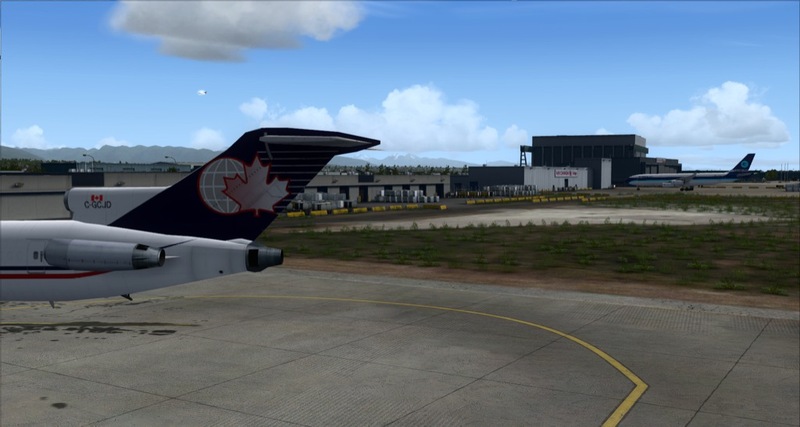 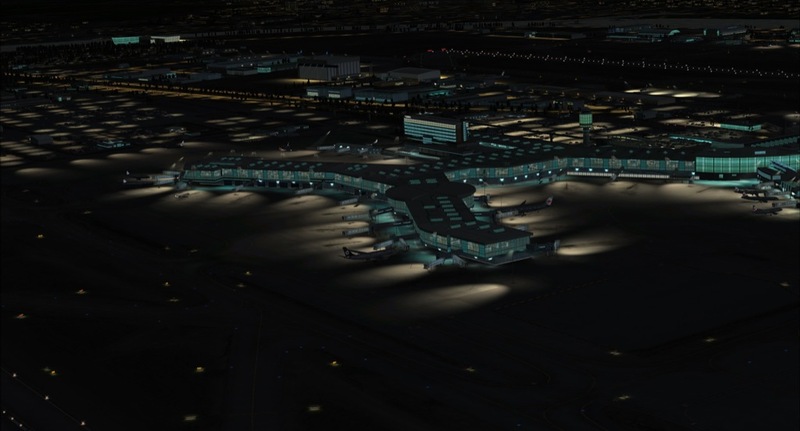 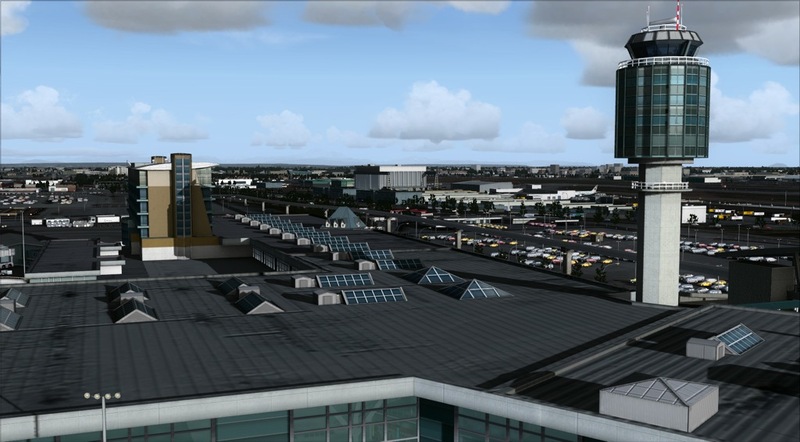 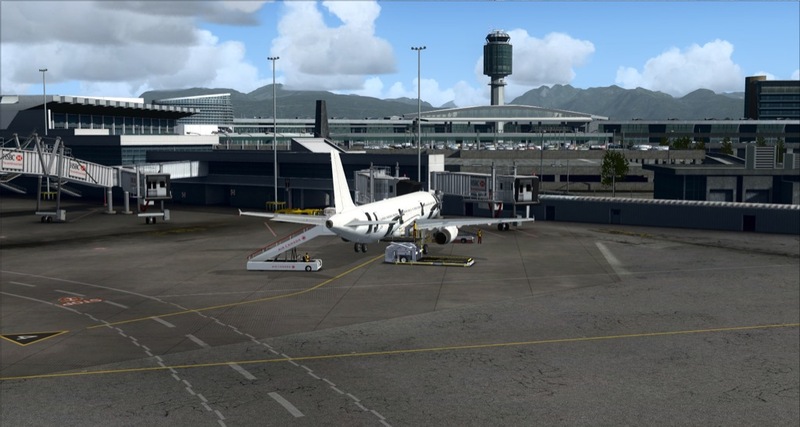 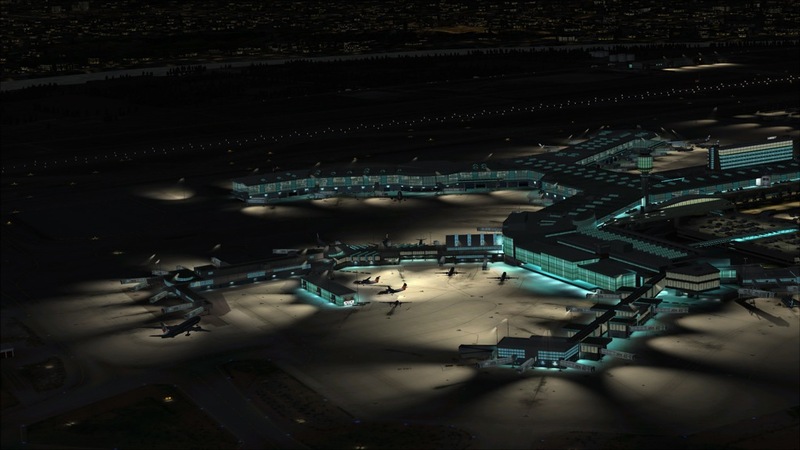 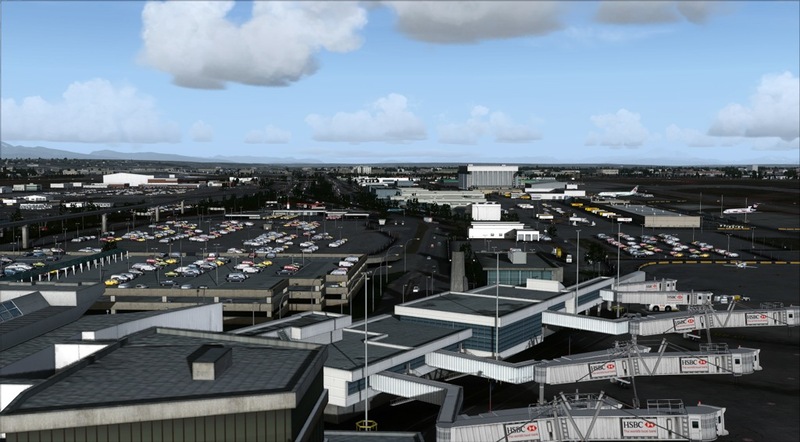 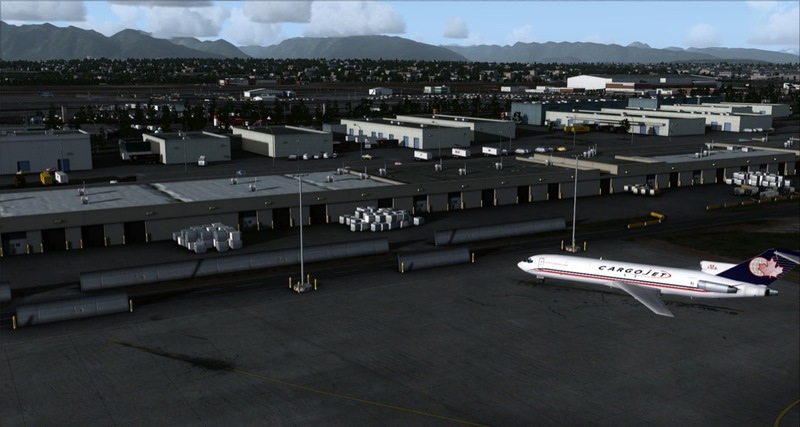 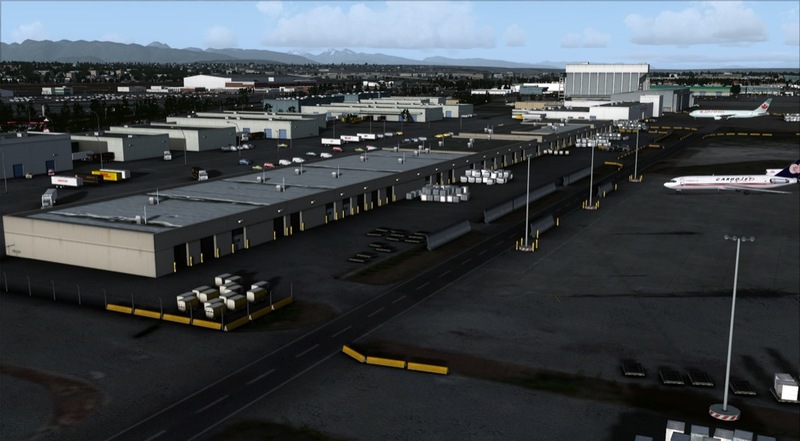 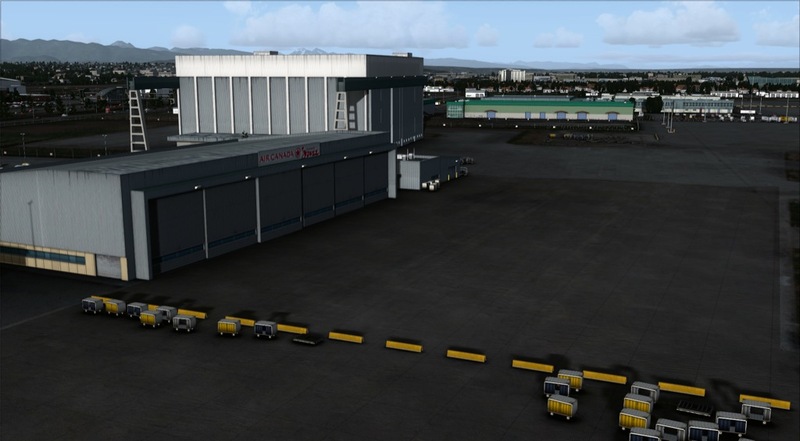 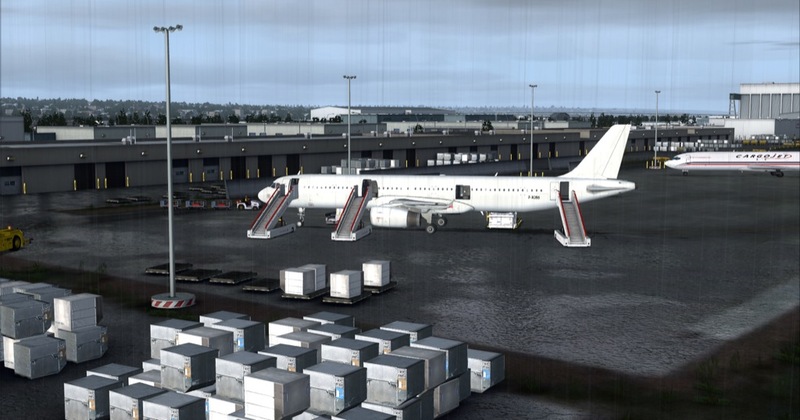 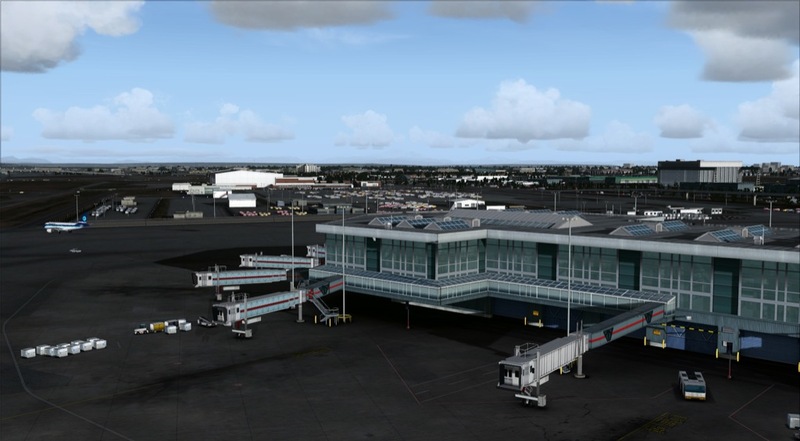 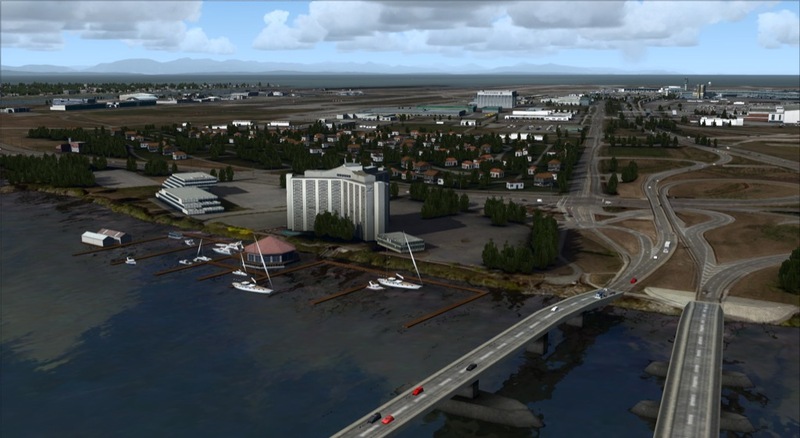 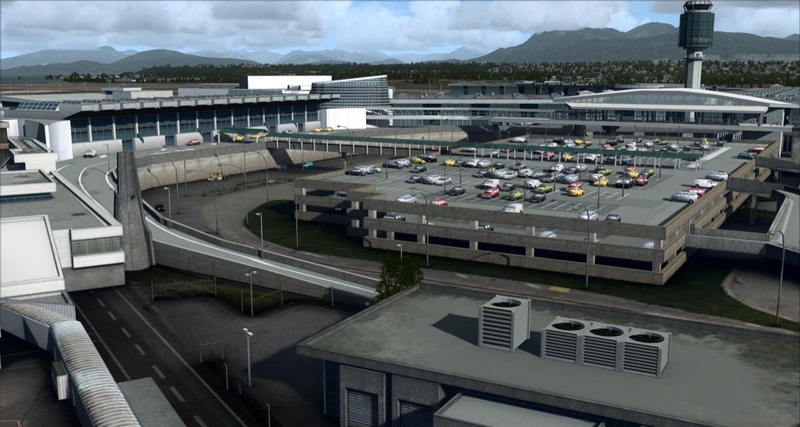 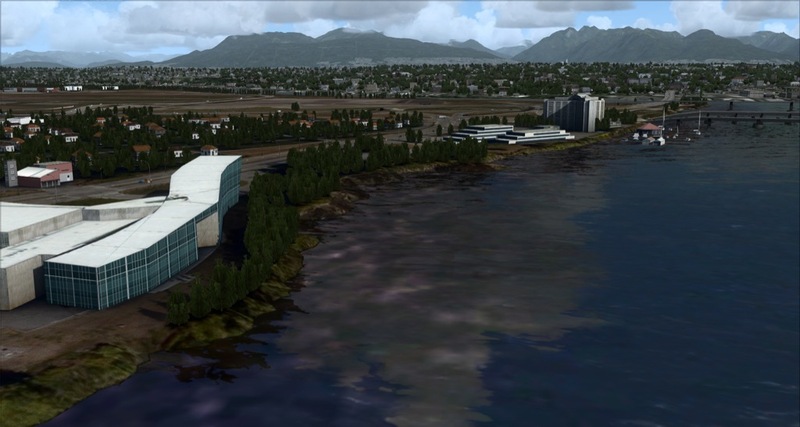 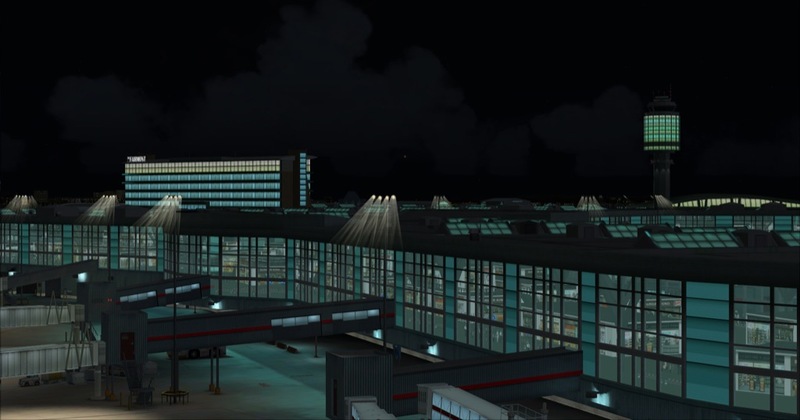 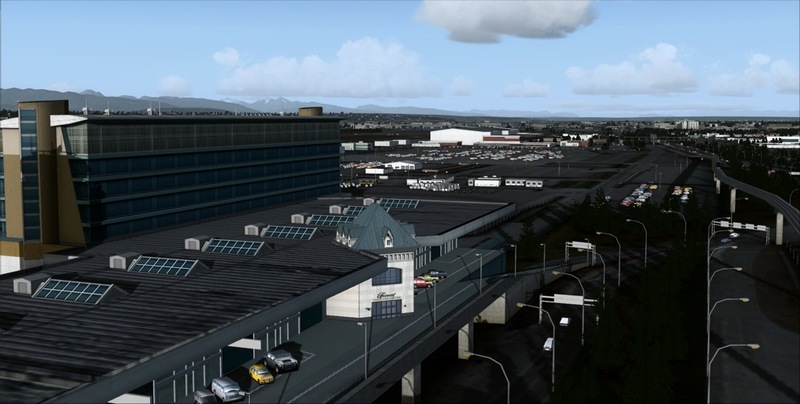 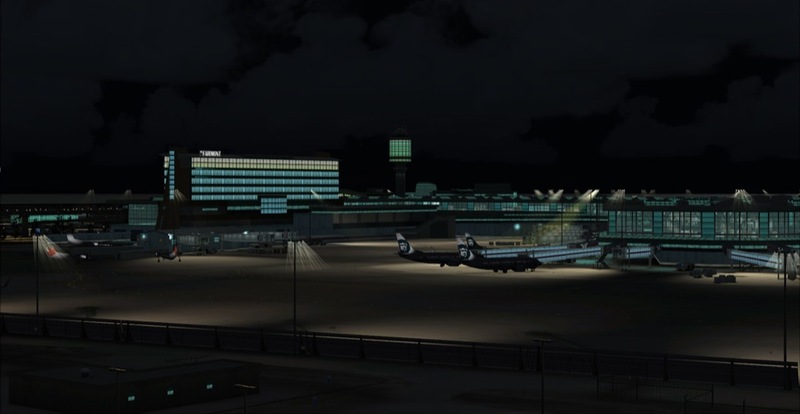 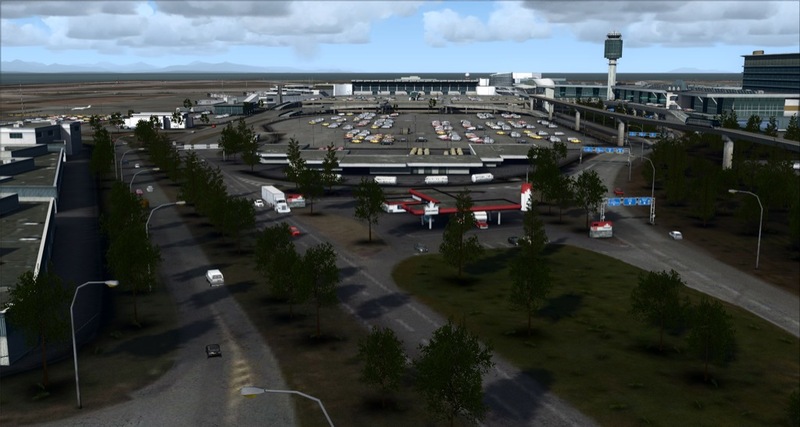 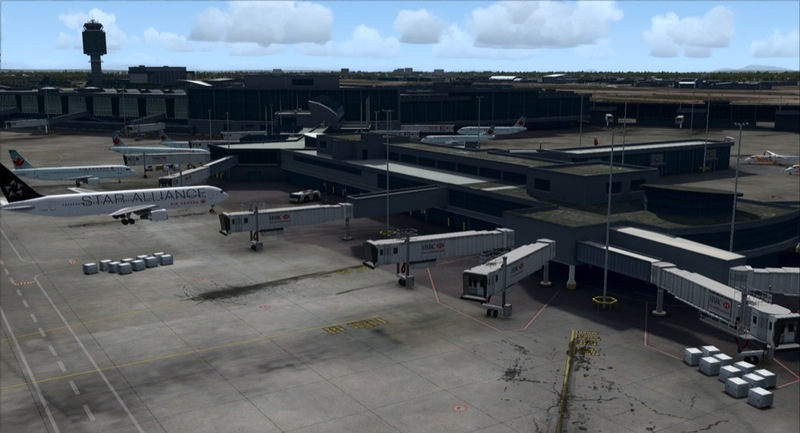 It realistically replicates Vancouver international Airport with some of the surrounding area. 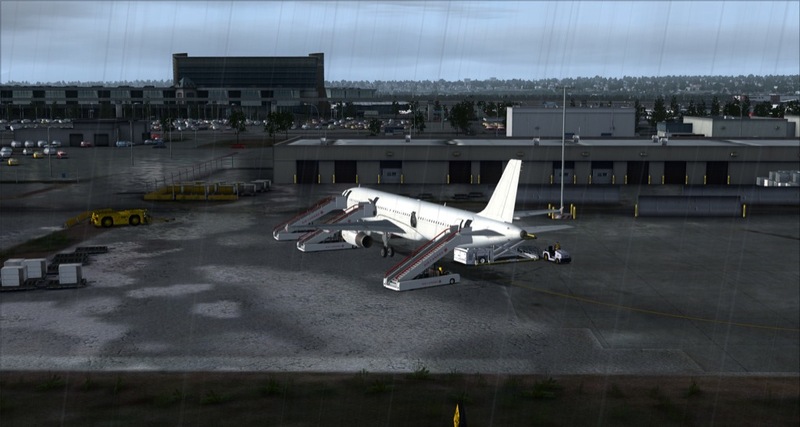 It is fairly fine with regard to frame rates. 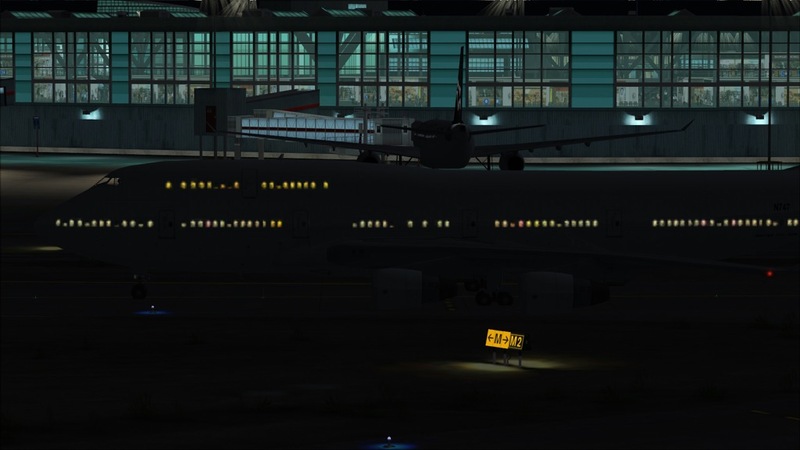 Overall I like it. 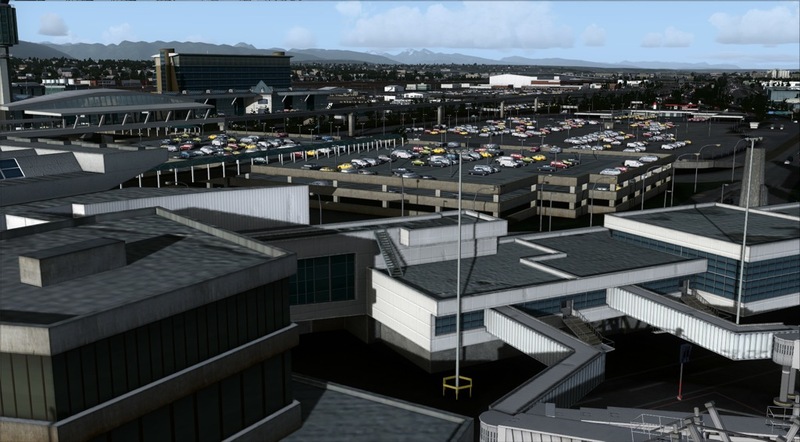 The airport looks really good, but there are all kinds of other problems associated with it. 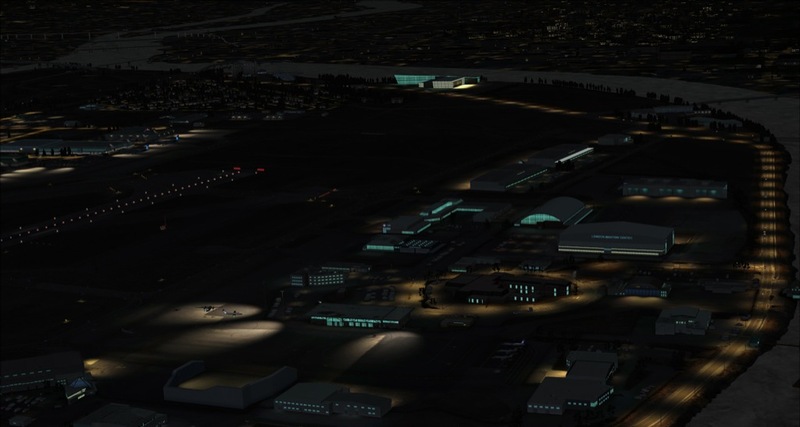 Firstly it uses some weird and convoluted activation process (esellerate), which didn't accept my activation key and I had to contact the developer to proceed. 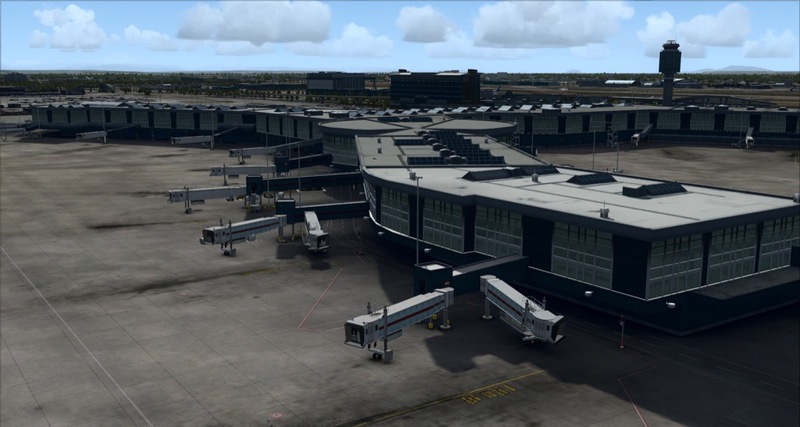 Secondly, some actions on the airport can be activated, like hangar doors opening etc, but that stopped working after about the 3rd or 4th time and I couldn't get it working again. 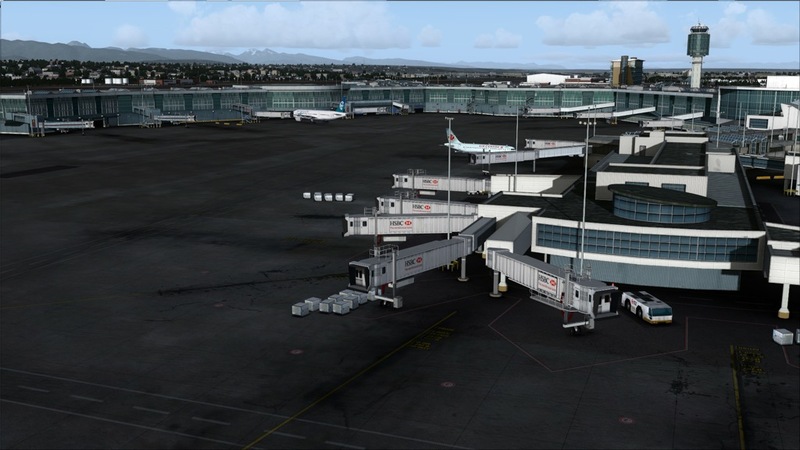 Lastly, when it came time to uninstall, it completely messed up FSX and I had all kinds of nag-screens and messages pop up while starting and running FSX as well as other glitches. 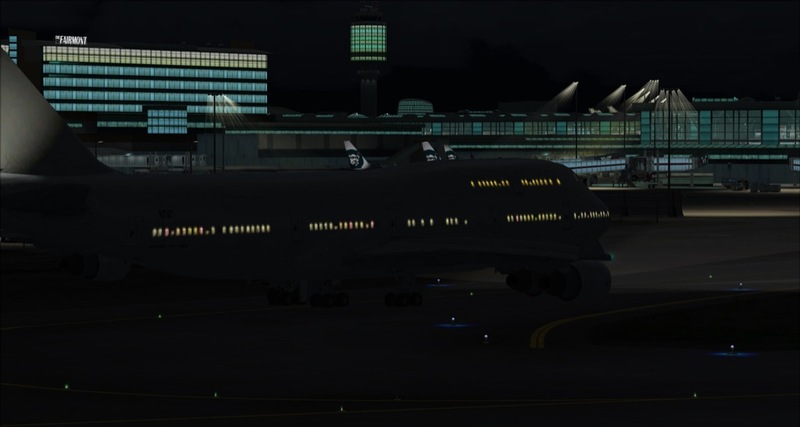 I eventually had to do a complete re-install of FSX and will steer clear of anything with the words FSDreamTeam and/or esellerate on them.  I generally avoid any form of DRM, but this one is particularly bad. 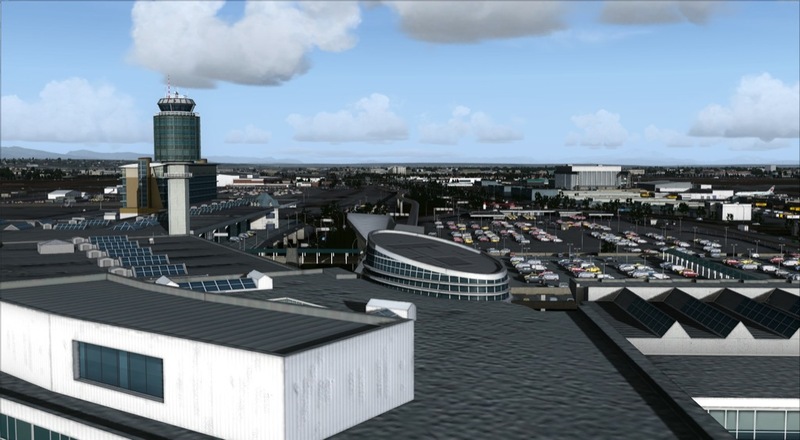 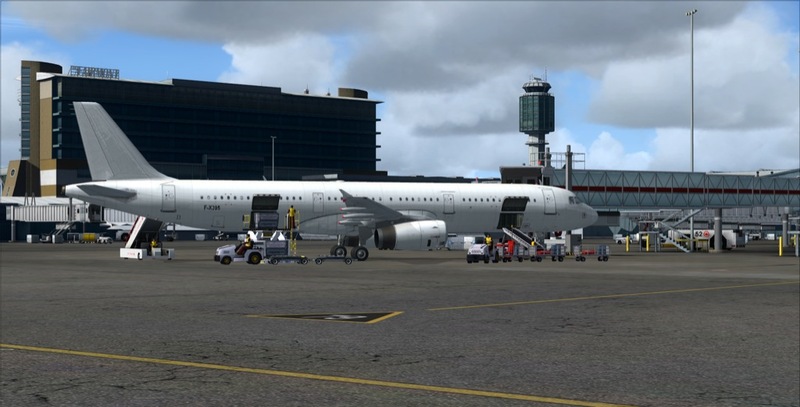 FSX+SP2 minimum or FSX+Acceleration Pack or Lookheed Martin Prepar3D all versions. 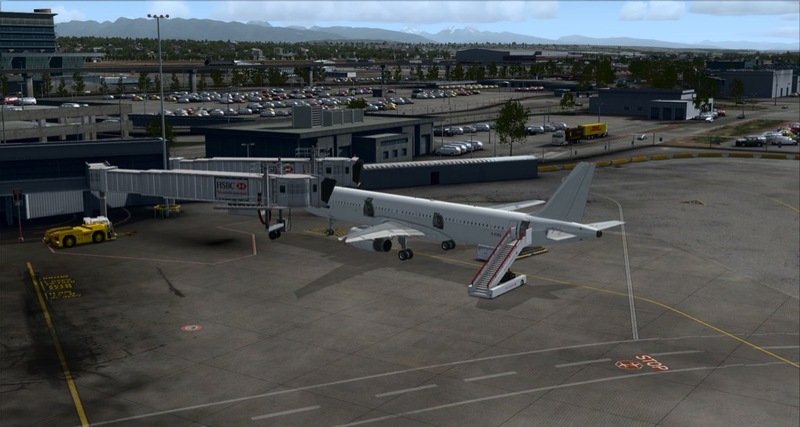 on of CYVR. 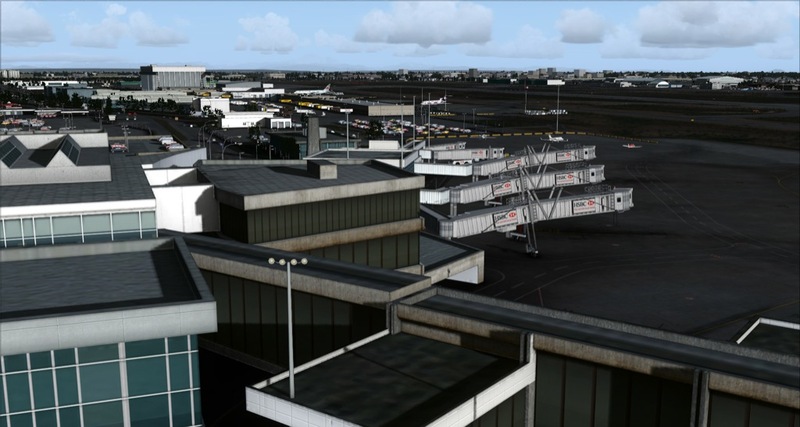 It is an airport that is very detailed but doesn't cause a major FPS hit. 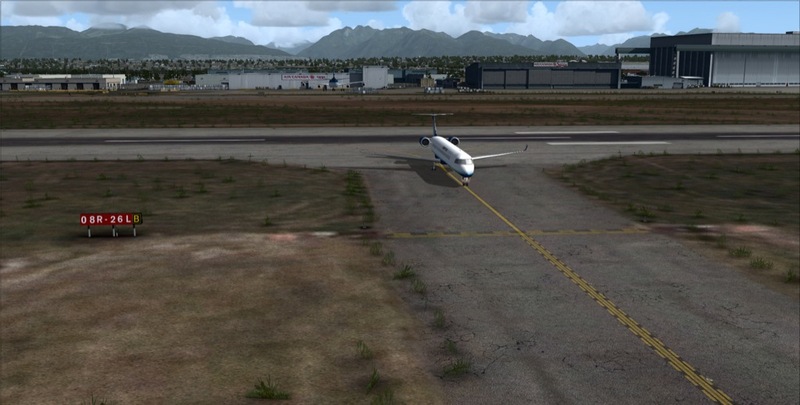 I fly into this airport frequently without any issues.